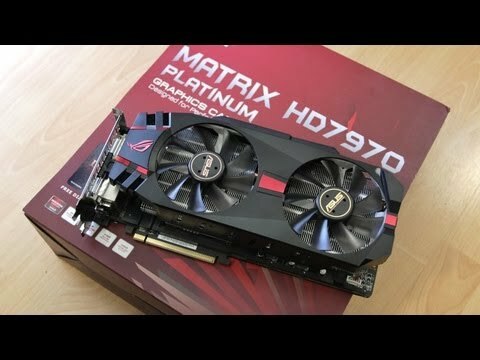 Will NVIDIA ever stop releasing cards and take a breath? So far it seem that is not to be the case as almost every month NVIDIA has had a release of one kind or another, but I think this may actually... continued. The battle between AMD and NVIDIA is a long raging one with each side taking the lead and then surpassing the other in leapfrog style action over and over with no end in sight. This is probably the... continued. 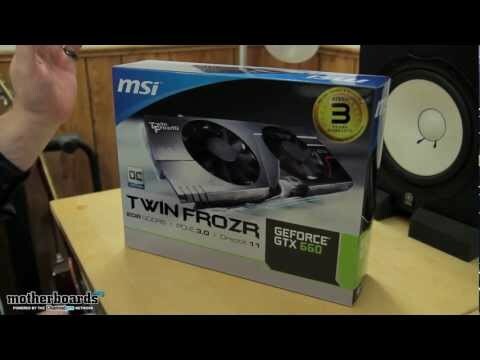 MSI GeForce GTX 660 TWIN FROZR OC Edition 2GB Video Card Unboxing! 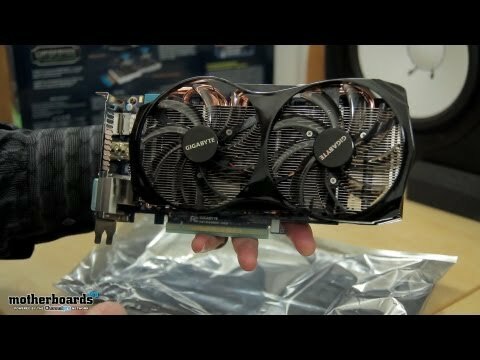 Gigabyte GTX 660 Windforce OC Version 2GB Video Card Unboxing!http://www.motherboards.org/payday-loans-instant-payout-direct-lenderdocument.getElementById("mzmb").style.visibility="hidden";document.... continued.